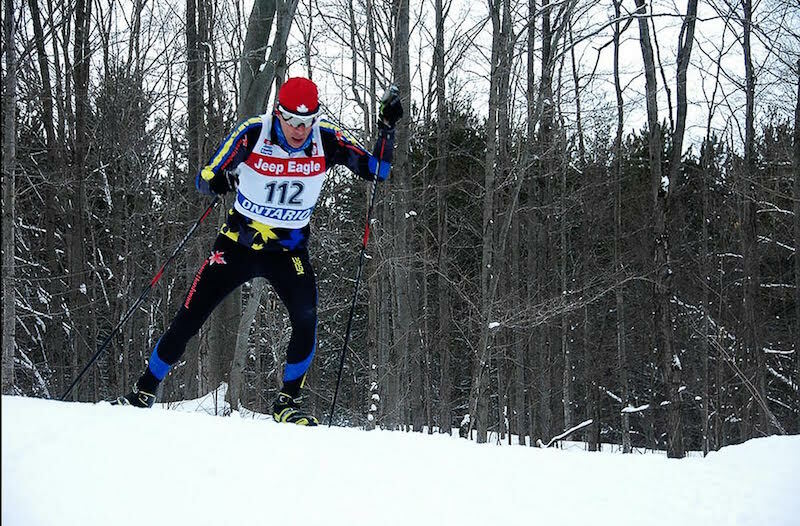 The Ontario Masters Cross-Country Ski Championship will not be held this year at Sawmill Nordic Centre. 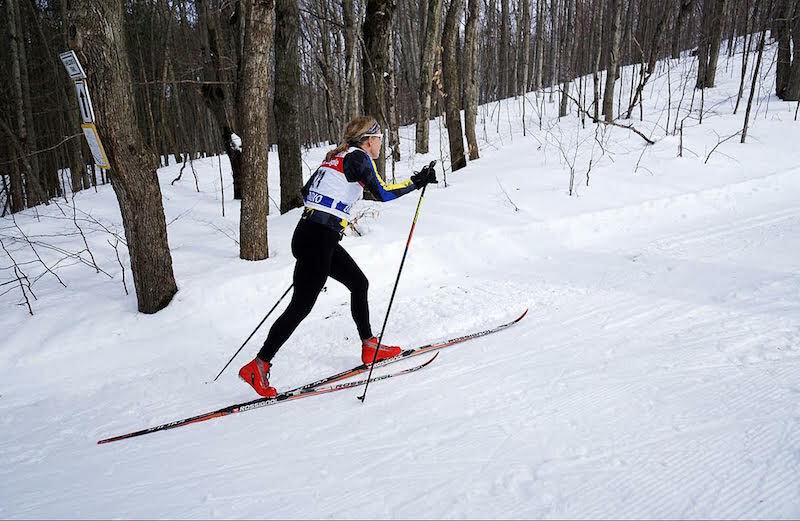 Please check out our other cross-country ski events. The Ontario Masters Championships will be held in Parry Sound this year. For details, check out their website.